Montreal-based band The Besnard Lakes’ fifth studio album, A Coliseum Complex Museum, opens with a psychedelically orchestrated song titled “The Bray Road Beast.” Building upon a complex myriad of optimistic guitar harmonies, layered distortions and the occasional healthy injection of a space rock-esque solo, “The Bray Road Beast” casts a solid premonition over the waveringly, highly premeditated album as a whole. With psych-guitar rhythms that appear to have been directly lifted from late ’90s prog-rock trio Earthlings? circa their 1999 album S/T, A Coliseum Complex Museum delves with the depressed articulation of an early-2000 garage band, and is infused with just enough motivation to effortlessly hover between a myriad of genres ranging from ’70s rock, shoegaze and progressive indie rock. The induction of each track on A Coliseum Complex Museum not so much points as breathes in a direction that is a simultaneous exploration of experimental and esoteric sounds. The album pursues a nonlinear, psychedelic direction infused with the rock n’ roll of Paul McCartney’s Wings era (particularly on the closing track, “Tungsten 4: The Refugee”), and is richly influenced by the evolutionary occultism of ’70s classic rock groups such as Led Zeppelin. One of the more notable tracks on the album, “Towers Sent Her to Sheets of Sound,” demonstrates The Besnard Lakes’ quiet willingness to explore unfamiliar musical territory by introducing an early catharsis of textured vocal harmonies and tense rhythms that quickly build and diffuse at a surprisingly refreshing rate. This isn’t to say that the band has completely reinvented its sound, however. 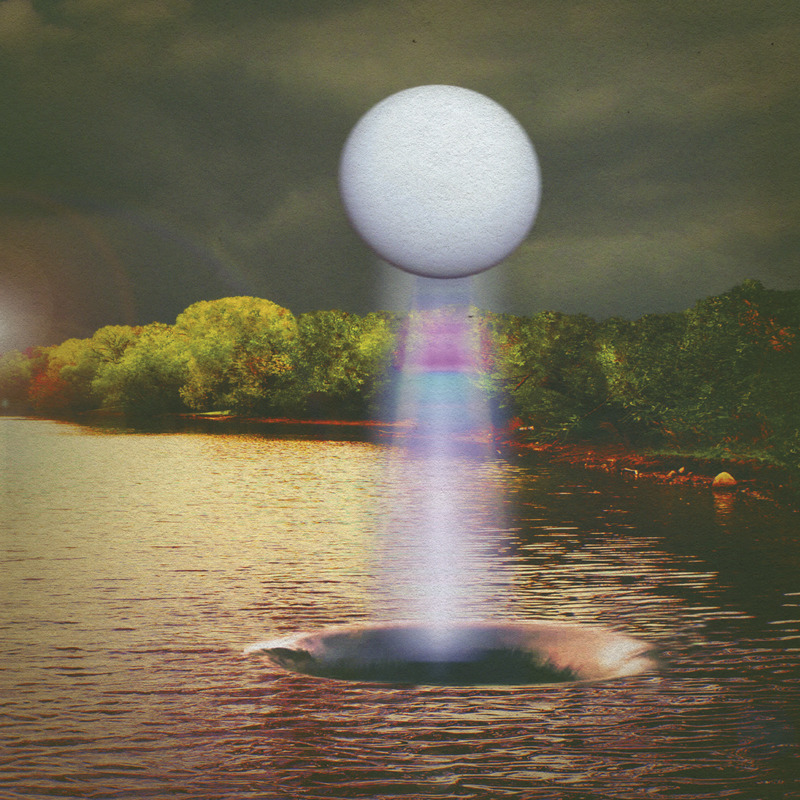 The Besnard Lakes still rely heavily upon the formula that has been the precise cause of their success in the past: formulaic chord progressions, dueling vocal compositions between Jace Lasek and Olga Goreas and straightforward, reverbed rock melodies. Yet, the album also hints subtly in new directions. On the track “Necronomicon,” Lasek drops his vocals down a pitch to create a fuzzy, slightly drudging conglomeration of harmonies weaved into equally sci-fi sounding guitar effects. The track that immediately follows, “Nightingale,” presents a pensive and tense vocal orchestration that hints enigmatically at the occult while simultaneously building upon the band’s growing fascination with mystic and spiritual themes. It’s a slight deviation from The Besnard Lakes 2013 release, Until In Excess, Imperceptible UFO, which was richly influenced and comparable to the early work of Broken Social Scene (particularly their groundbreaking 2002 album You Forgot It In People). Fighting the potential to sound muddled (especially given the diffused singing styles of Lasek and Goreas), the album manages to successfully tightrope across a musical mural of prog-rock while retaining its independence within the landscape. With guitar loopings and suppressed rhythms that build with the latent ephemerality of early Pink Floyd (particularly on the track “Nightingale”), A Coliseum Complex Museum is a remarkable, deep and expansive constellation of songs that hover effortlessly over the entire band’s discography.